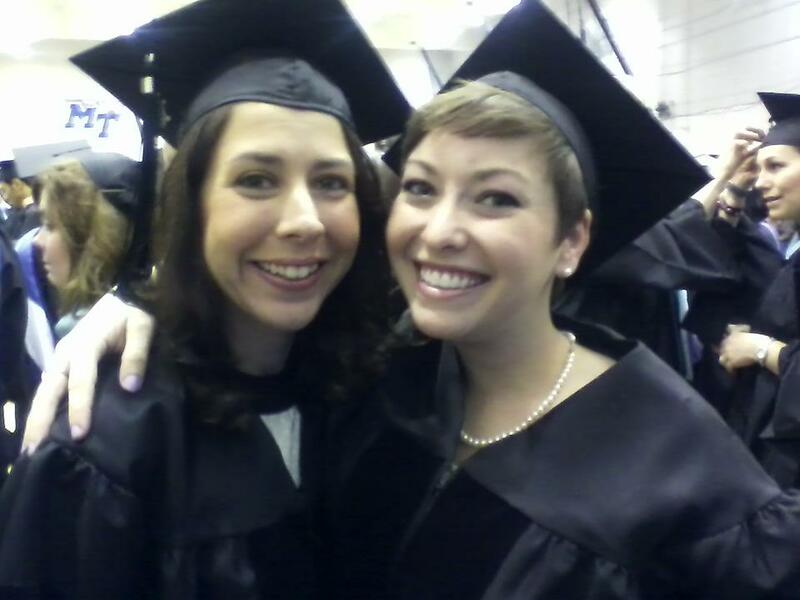 The Drs Katie before graduation; O’Bryan on the left, and me on the right. On May 11th I graduated with eleven other PhD candidates from Middle Tennessee State University. Proof available here. My dissertation, “Enriching the Public History Dialogue: Creating Educational Programs at Museums for Audiences with Special Needs,” was finished back in March. An article taken from several of my chapters was chosen for publication in Scientia et Humanitas 3, (2013). 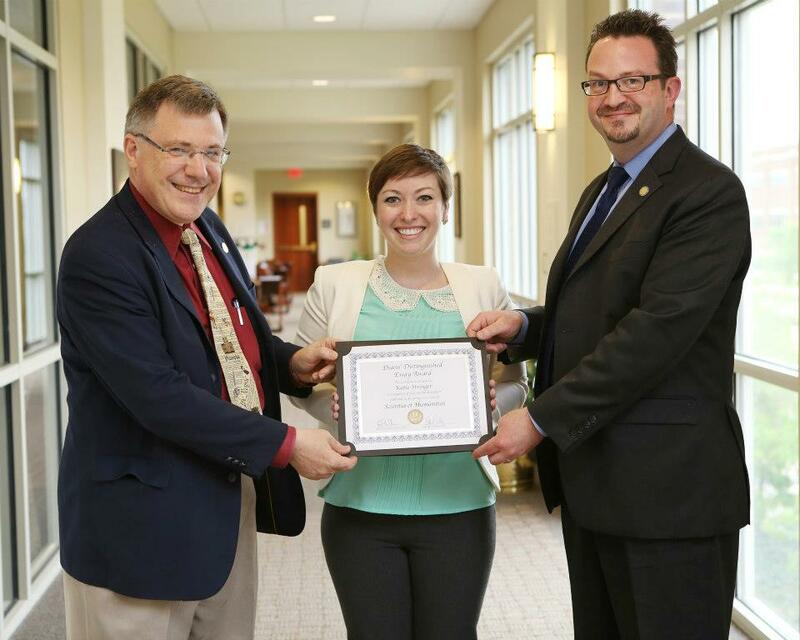 It is titled “Disability, the Sideshow, and Modern Museum Practices,” and it received the Dean’s Distinguished Essay award from the Deans of the Honors College at MTSU. When it is available online, I will post a link! The Monday after my dissertation defense, I traveled to Knoxville to interview for the position of Executive Director at the Blount Mansion. I am happy to announce that after the interview I was selected for the position, and I have begun the move East. I will attend the Statehood Dinner on the 31st of May, but I officially begin work at the site on June 3rd. I can’t express how grateful and excited I am to have a job in my chosen field immediately upon graduation! “The Blount Mansion Association hosts a 6-8 p.m. May 31 birthday party for the State of Tennessee at the historic home, 200 W. Hill Ave. The party in the mansion’s colonial revival garden includes a cocktail supper by Holly’s Eventful Catering and music by The Tennessee Sheiks. Tickets are $100 per person. Reservations may be made at 865-525-2375 orwww.blountmansion.org. Proceeds go to the mansion and its supporting association for educational and other programs. Blount Mansion was built in 1792 by William Blount before Tennessee became a state and while he served as governor of the land south of the Ohio River. 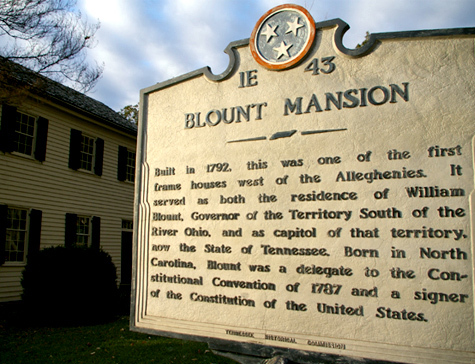 Blount was a guiding force in Tennessee becoming a state in 1796; the state constitution was drafted in his office that sits behind the mansion. 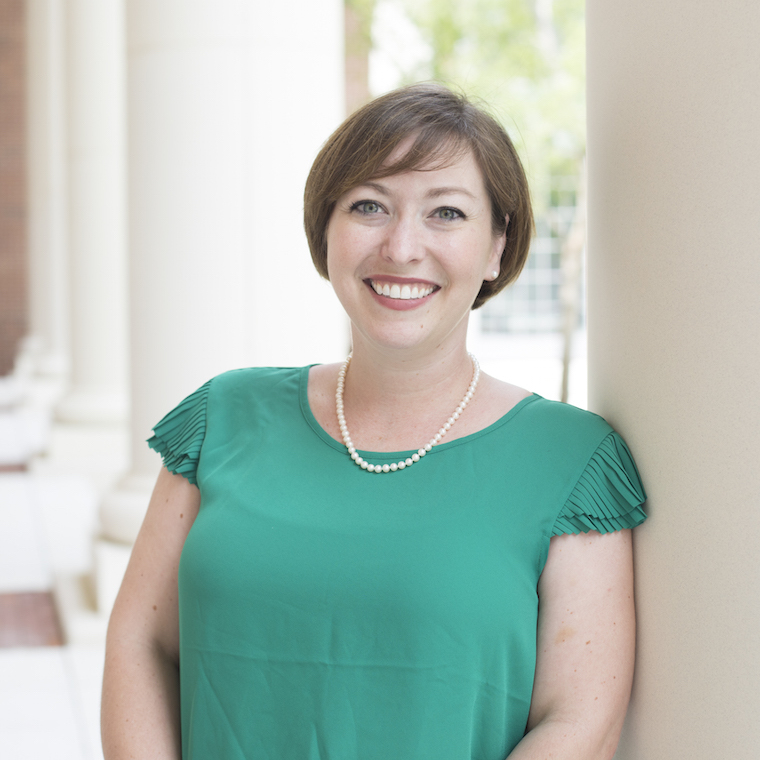 I’m looking forward to starting the next chapter in my Public History and museums career, so stay tuned! Congratulations upon receiving your doctorate degree and upon your new appointment as E.D. 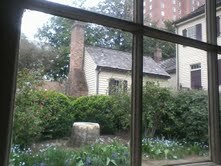 of the Blount Mansion! Great things are in store for you. Claudia and I hope to get by there someday to visit and to say “Hey.” Keep up the great work in promoting Tennessee’s wonderful history. Thanks, Danny! Would be great to see you and Claudia… let me know when you’re coming to town next!! Congratulations!!!!!! How come you cut off all of your hair? Thanks, Dr. Connolly! Wouldn’t be here without your support 🙂 I cut off all of my hair over a year ago, and it is the best. Doesn’t it make me look like a respectable doctor? ?